Happy Hanukkah.....or Chanukah. No matter how you spell it, Hanukkah celebrates the miracle of a little oil that lasted eight days. It symbolizes religious freedom and standing up for one's beliefs and that is worth celebrating. This year, the first candle is lit on Tuesday, December 12 thru Wednesday, December 20. So move over Santa and celebrate eight days of Jewish family activities, places to find latkes and sufganiyot (donuts) and other special holiday treats. LEGO menorah making and Hanukkah "Give Light" keychain craft, 10am-6pm, Hanukkah Pop-up Shop. 2670 Harrison St, San Francisco. Mah Jongg Drop-in & Tea Party with Sara Levy Linden, 1-3pm, Hanukkah Pop-up Shop. 2670 Harrison St, San Francisco. Meet author and illustrator J. Otto Seibold, 1-3pm, reading and signing his books Olive the Other Reindeer, Monkey Business and the popular Mr. Lunch series, Hanukkah Pop-up Shop. 2670 Harrison St, San Francisco. The Great Latke Debate, 1-3pm, Sneak peek of "The Whole Cinemagillah," a new short film by Emmy-nominated filmmakers Shlain and Ken Goldberg, set to be released in 2018, Hanukkah Pop-up Shop. 2670 Harrison St, San Francisco. Chanukah Art & Light, 3-5pm, create nature art in the art studio, take a magical redwood forest walk, and conclude with havdalah and Chanukah lights, O’Hanlon Center for the Arts, Mill Valley. Family ArtBash Sundays: Spinning Tales of Light and Magic, 10am-3pm, a day-long festival, accessible for all families, celebrating Hanukkah and folktales, and filled with art-making, shadow puppets, dreidel playing, dancing, storytelling, and more, Contemporary Jewish Museum, San Francisco. Hands-on Chanukah, 11am-1:30pm, dreidel spinning contests, marshmallow-dreidel decorating, menorah crafting, children’s book fair, Chanukah lights with PJ Library, free gift raffle, and more. Octopretzel offers engaging music, inspiring curiosity, wonder and appreciation for the world we live in, Charles Schultz Museum. Festival of Lights, 11:30am-2pm, food, music and Hanukkah fun, Osher Marin JCC, San Rafael. Grand Menorah Lighting, 5pm, latkes, donuts, music, dancing, raffle and more, Whole Foods, Novato. Hanukkah at the Mart! 4:30pm - 6:30pm, Klezmer music, food, and activities for the whole family! Enjoy complimentary latkes and a community Menorah lighting ceremony at 5:45 pm. Activities will include: LEGO Dreidels, Hanukkah Stories, Menorah Maker Lab, Dreidel games, junk art dreidel/menorahs and raffle, DIESEL, A Bookstore and the Marin Country Mart, Larkspur. 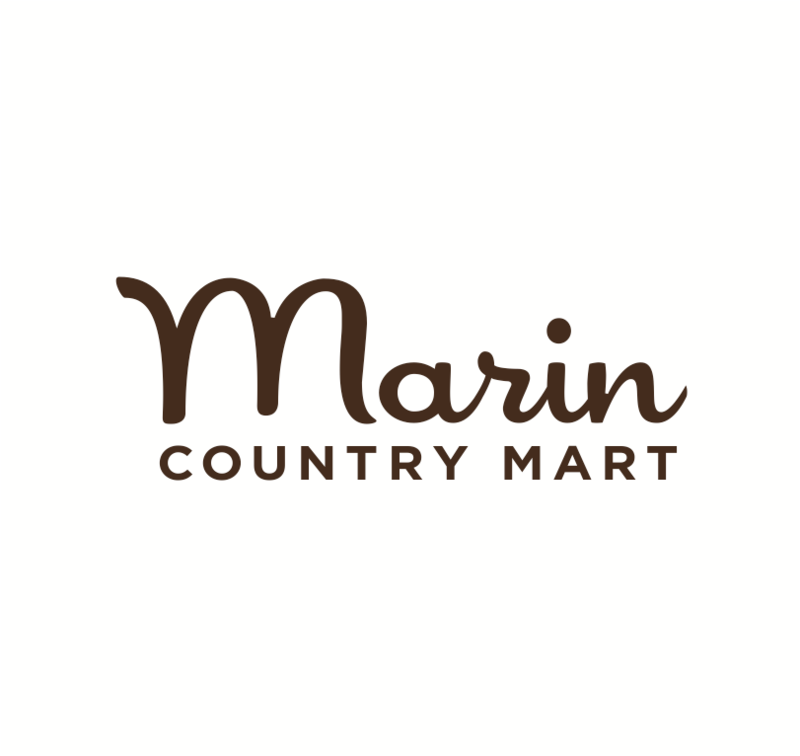 Menorah Lighting at the Marin Country Mart, Larkspur. Hanukkah Candle Lighting, 4pm, Illuminate the darkness and join in the lighting of the hanukkiyah. Celebrate with stories about the holiday and sing along to music, savor festive fried treats and revel in one of the most beloved holidays of the Jewish year, JCC San Francisco. Grand Menorah Lighting, 5pm, latkes, donuts, music, dancing and more, Whole Foods Market, Novato. Chanukah Pop Up Menorah Lighting Books Inc in Laurel Village. Hanukkah Candle Lighting, 4pm, JCC San Francisco. Chanukah Train, Roaring Camp, Santa Cruz. Marin Chanukah Lighting, 6-7pm, Corte Madera Town Center Mall. Home Depot Menorah Workshop, 10-11:30am, RSVP required, San Rafael. Chanukah on Ice, menorah lighting, music, food, gifts and more, Northgate Mall, San Rafael. Nigunim Chorus Presents: Hanukah Community Celebration, 1pm, A grand afternoon of music, entertainment, fun, candlelighting, dancing, chachkees, Hanukah gifts, refreshments. Suitable for all ages, Freight & Salvage, Berkeley. Chanukah Celebration of Light & Unity, 5:30pm, food, crafts, music, games and more, Aqua Hotel, Mill Valley. Community Chanukah Party, 7-9pm, Chabad Jewish Center of Novato, Novato. Hanukkah Stories, December 23 & 30, 10am-12pm, Brandeis Marin and PJ Library present over coffee and doughnuts! Johnny Doughnuts, San Rafael.